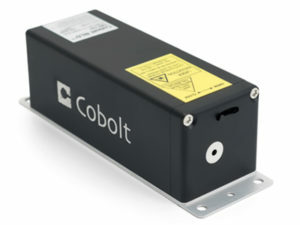 The Cobolt 08-01 Series of narrow linewidth continuous-wave lasers, including diode pumped lasers as well as frequency stabilized diode lasers operating at fixed wavelengths. These lasers are built using proprietary HTCure™ manufacturing technology for ultra-robustness into a compact hermetically sealed package. 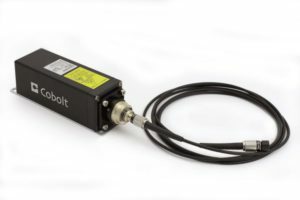 The lasers emit a high-quality laser beam with very stable characteristics and reliable spectral performance, making them ideal for advanced analytical applications where stable and narrow spectral linewidth is crucial, such as Raman Spectroscopy (and Interferometry).